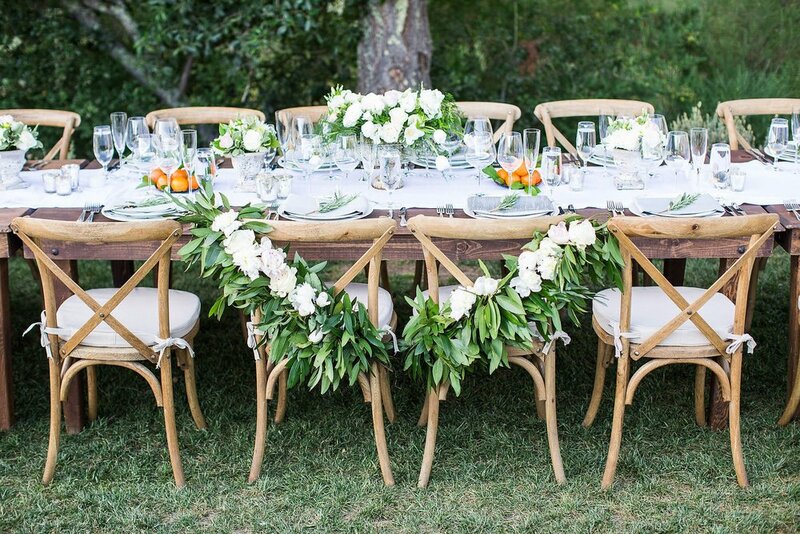 Alicia K Designs is recognized as one of San Francisco and the Bay Area’s most influential and original wedding and event design companies. We capture your guest’s attention with sophisticated, yet youthful designs that infuse your perfect color palette with textures, style and creativity. The result, a show stopping design that is uniquely YOU! Event coordinators, wedding planners and floral designers are all part of your Alicia K Designs Dream Team. Our combined experience, creativity and enthusiasm will elevate your event to one that is remembered for its flawless execution, inspiring design and memorable moments. We invite you to come play in our “clubhouse”; our large studio in the sunny location of Potrero Hill is a fitting “One Stop Shop” playground for brides-to-be and event professionals alike. Vintage furnishings, comfortable lounges, unique lighting, vases and design elements of all shapes and sizes, you will literally find a surprise around ever corner. We love events, but we are also passionate about creating designs that will enhance the environment of any office, hotel or restaurant. Greet your guests with a unique, seasonal, and sustainable floral installation changed weekly or enhance that meeting or business dinner with beautiful blooms. 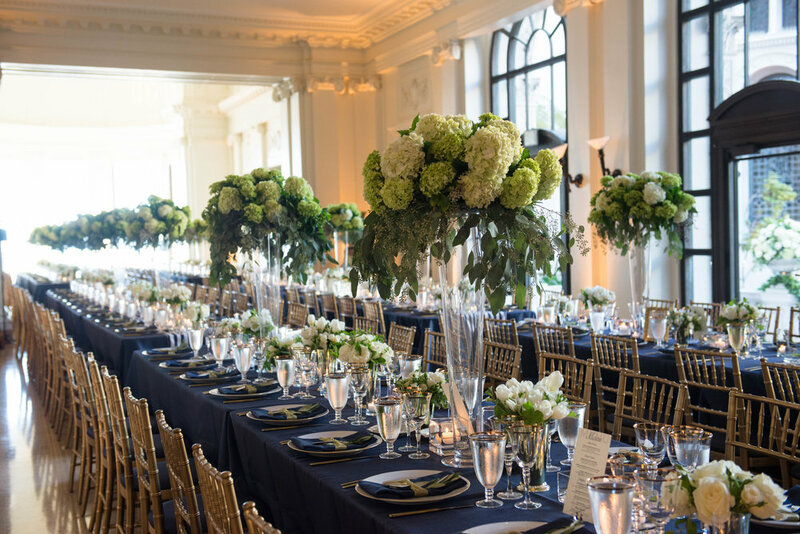 Wedding Coordination, Corporate Event Planning, Event Design and a Full Service Floral Studio; our wide range of services will allow you to consolidate all of your event needs. We customize our packages for each client, never too much or too little – your package will be a perfect fit for your budget and your event!